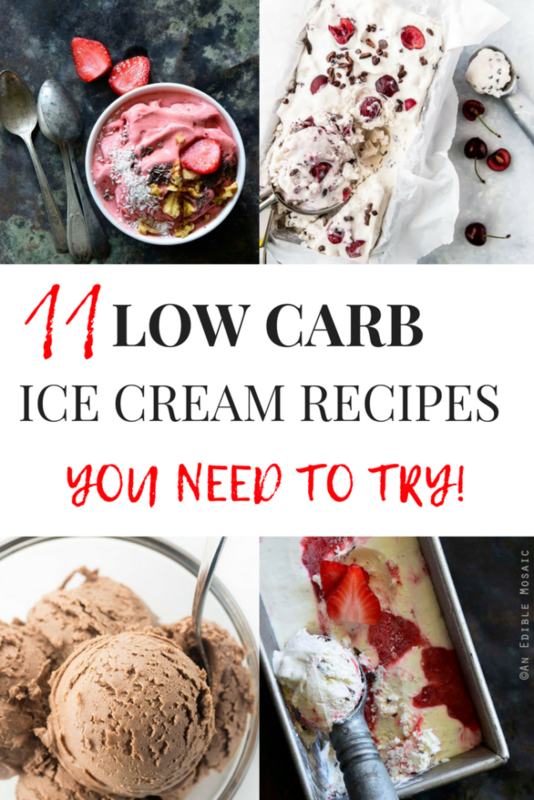 11 Low Carb Ice Cream Recipes You Need To Try! Missing ice cream on a keto diet? Fear not. 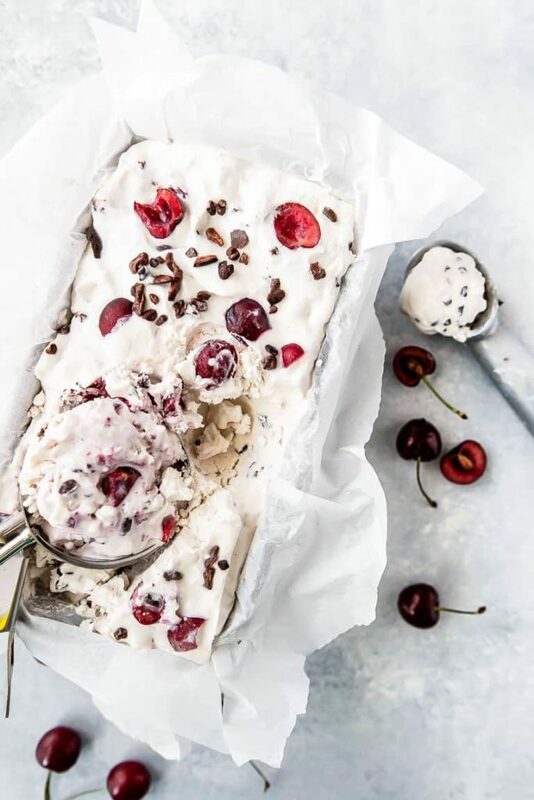 These 11 low carb ice cream recipes will satisfy your cravings and not knock you out of ketosis. I get asked this question all the time, “can I have ice cream on a keto diet?” People are shocked when I say yes! 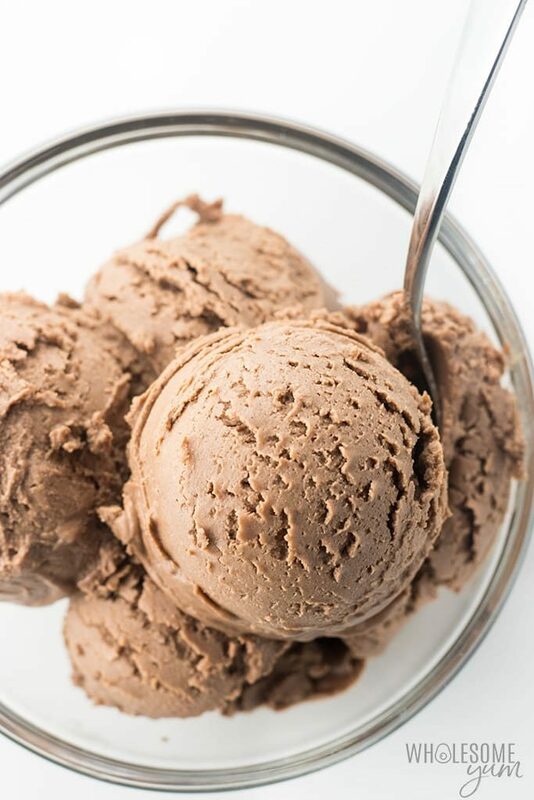 Now keto and low carb ice creams don’t taste 100% as good as regular sugar laden high carb ice creams, but some recipes come pretty darn close to replicating the real thing. Is keto ice cream a healthy ice cream? It depends on what you put in your keto ice cream. Ones made with natural sweeteners vs chemical sweeteners are better options in my opinion. You can even make a coconut cream ice cream or coconut milk ice cream and potentially skip the sweeteners all together. 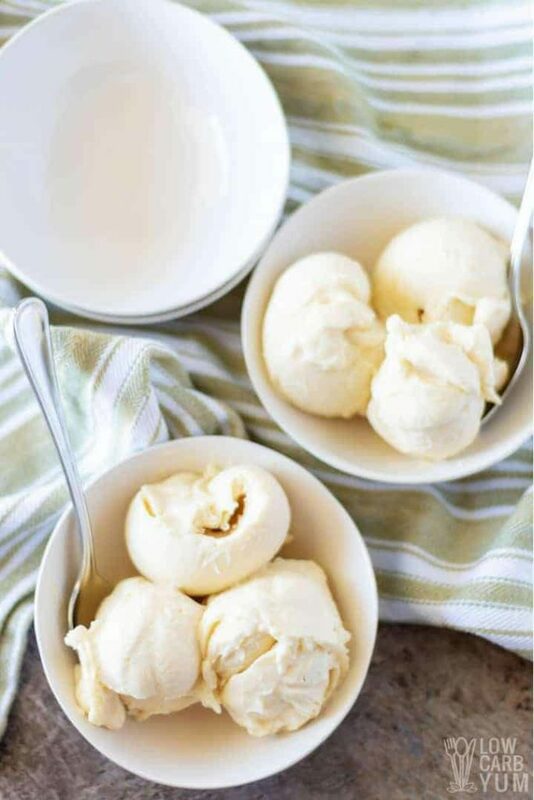 Coconut is naturally sweet, but one draw back is the ice creams tend to have a hint of coconut taste. Is there a low carb ice cream I can buy? What is the best keto ice cream brand I can buy? 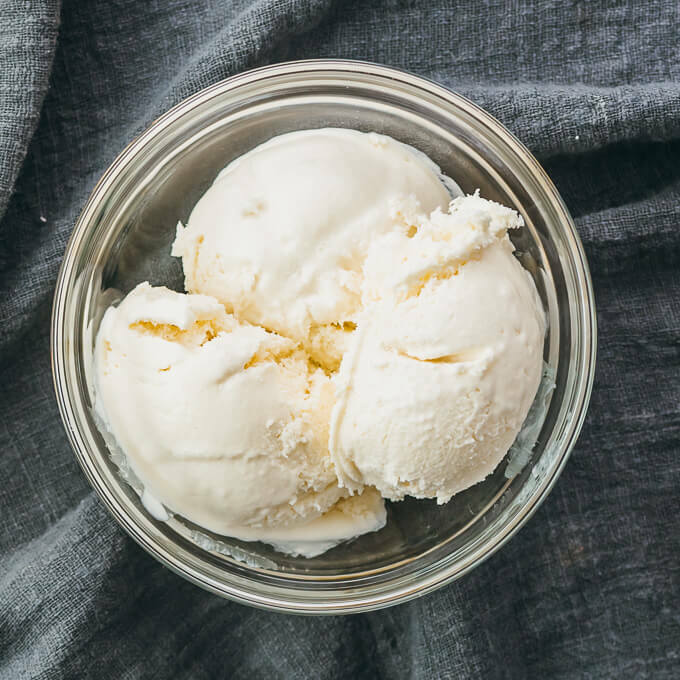 So maybe you don’t have time to make a low carb homemade ice cream recipe, and you’re looking for a keto ice cream you can buy in a store. What options do you have? What makes a keto friendly ice cream? Now everyone has a different answer to this question. Personally for me, a keto friendly ice cream will have under 5g net carbs per serving. Personally I don’t like ones with tons of erythritol since it’s made from corn and I have a food sensitivity to corn. Some keto friendly ice creams are made with stevia extract which doesn’t have any carbs. Some ice creams are even starting to be make with allulose and monk fruit! 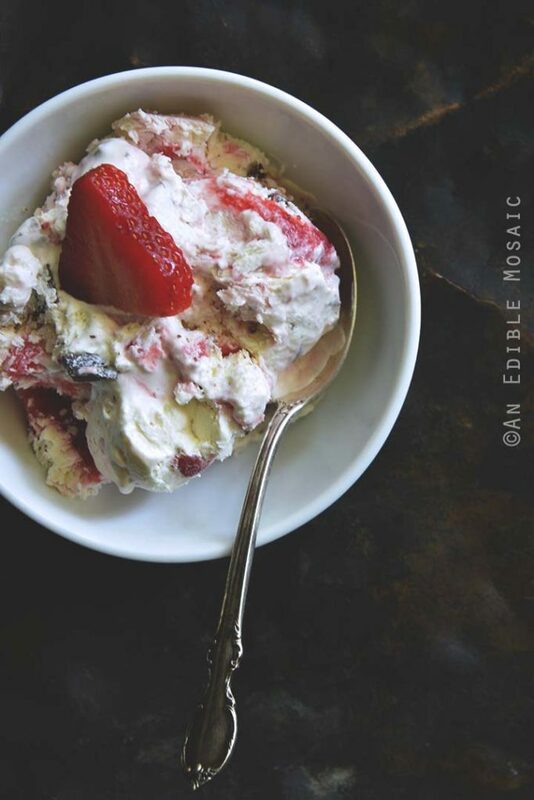 So these are my favorite homemade ice cream recipes. 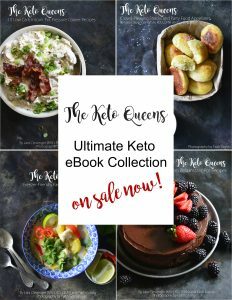 Most of these recipes are no churn keto ice cream recipes which means they’re done in half the time and don’t require an ice cream maker. 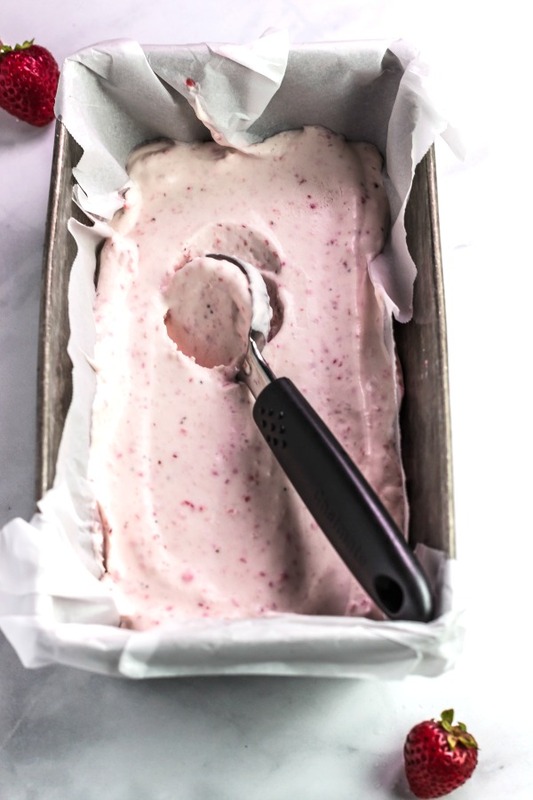 BUT if you do want to make a homemade keto ice cream that requires an ice cream maker, I absolutely love my ice cream attachment for my kitchen aid mixer. 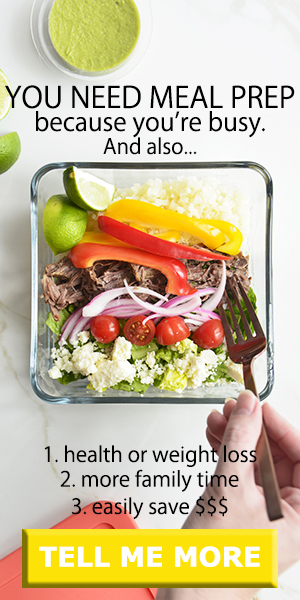 You don’t need another appliance. Basically you have this super insulated bowl that you freeze and then there’s an attachment for your mixer. Boom. That’s it. It’s super easy clean up too! These are my favorite ice cream scoops (old school ice cream scoop and a more modern ice cream scoop)! Before I just had a boring plastic one, but when I was going through my spring cleaning I tossed out all of my plastic and I purchased these two ice cream scoops. I’m totally in love with the old fashioned ice cream scoop! So what is the best low carb ice cream? 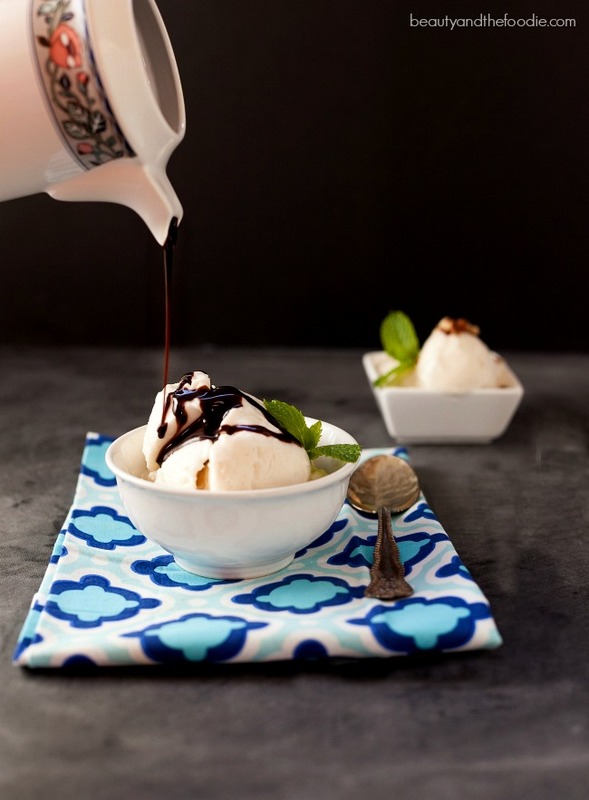 Well there are so many good sugar ice cream recipes, we couldn’t narrow it down to just one. 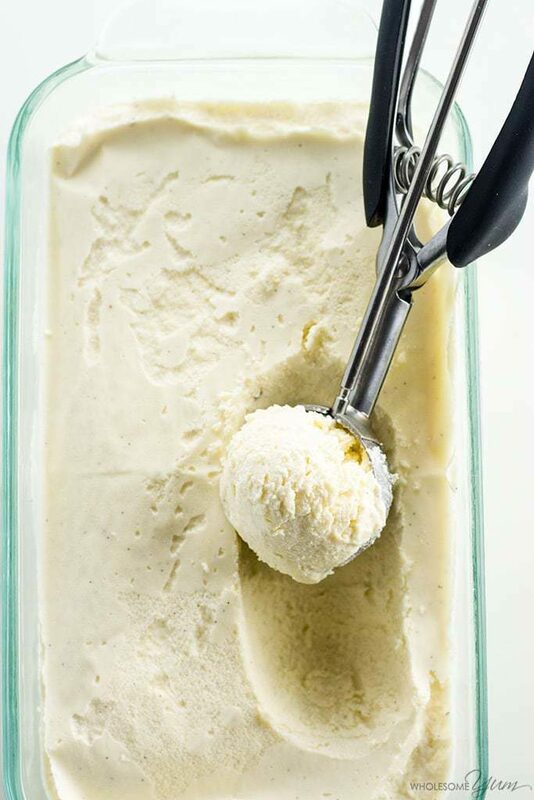 Below are our favorite low carb ice cream recipes. 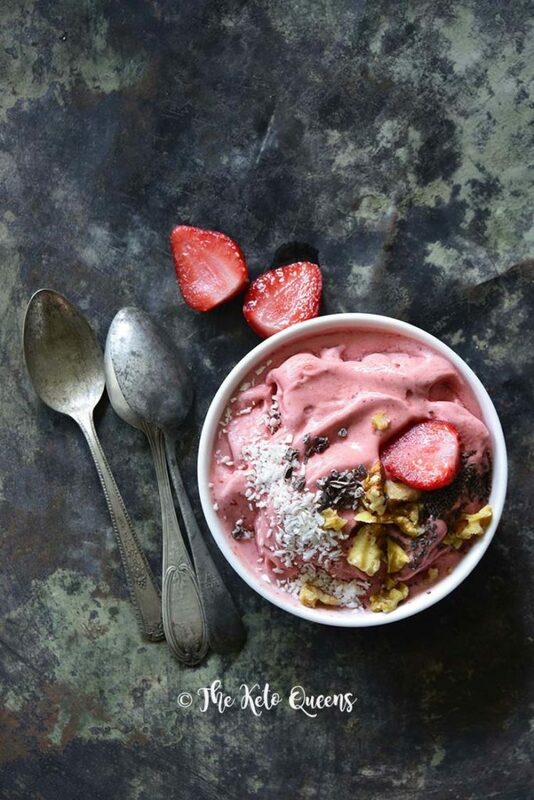 Some are dairy free ice cream recipes, other ice cream flavors are keto chocolate ice cream, keto vanilla ice cream, vegan ice cream and even a low carb strawberry ice cream! 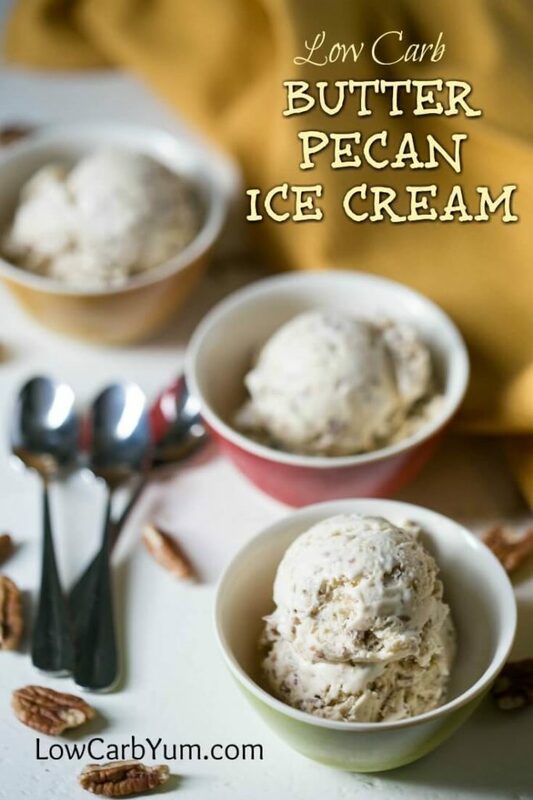 Any of these low carb ice cream recipes would be perfect to celebrate national ice cream day with! 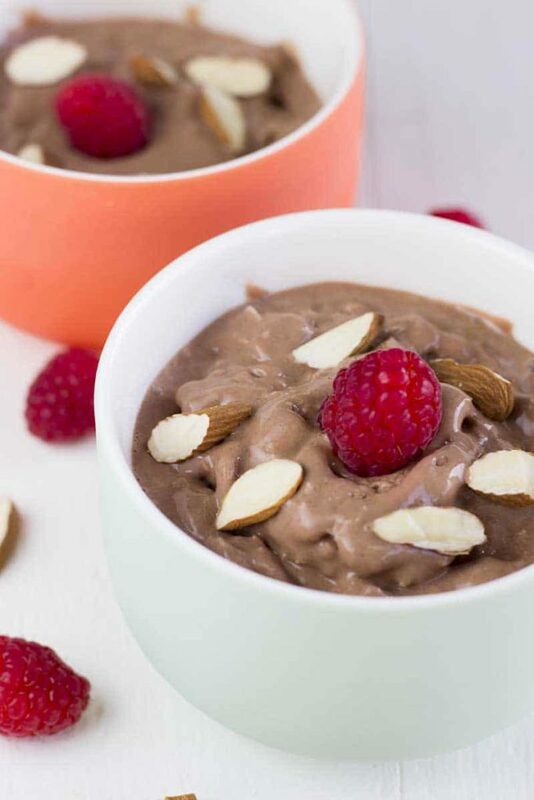 11 Keto Ice Cream Recipes You Need to Try! Tell Us, What’s Your Favorite Keto Ice Cream Flavor that You’re Missing? We’ll Try to Make it! 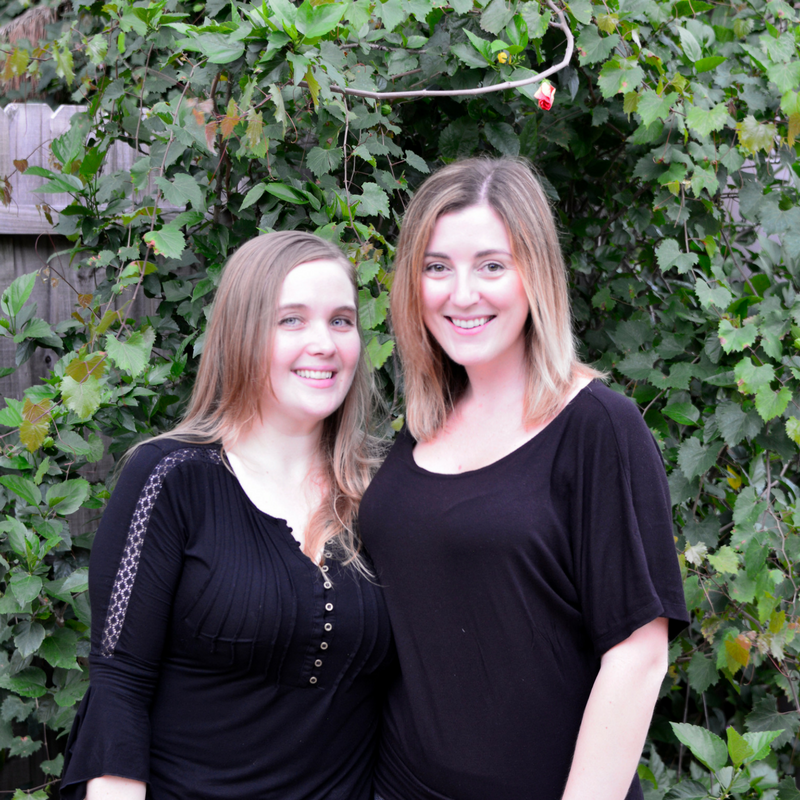 Cant’s wait to try some of these yummy recipes!